Halloween is almost here, are you ready? 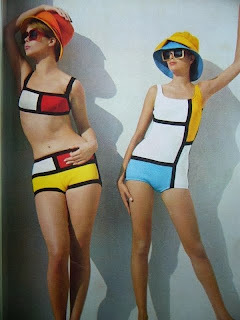 I thought it would be fun to show some vintage images for inspiration for your costume, beach - surf - sun related of course. We'll be mixing it up this week with some fun ideas. Vintage swimwear is a great source of inspiration, not just for Halloween but for any time of year you feel like looking glamorous and a bit of vintage vixen mixed in. We'd love to hear from you, what are you planning to be for Halloween? Where does your inspiration come from?